trin·i·ty n., Theology. 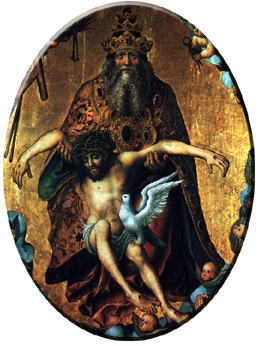 The union of three divine persons, the Father, Son, and Holy Spirit, in one God. Also called Trine. The following live radio broadcast debate between The Gospel Truth Ministries and The Christadelphians can be listened to while online if you have a RealAudio player installed. Jesus "in the form of God"